Our experience spans three decades of playing, recording and producing music whether it is composed in house or working with visiting artists. The studio produces music for some of the best loved TV shows in the UK and is a great creative space. Noisegate Studios is the production base for media composers Matt Katz and Richie Webb. 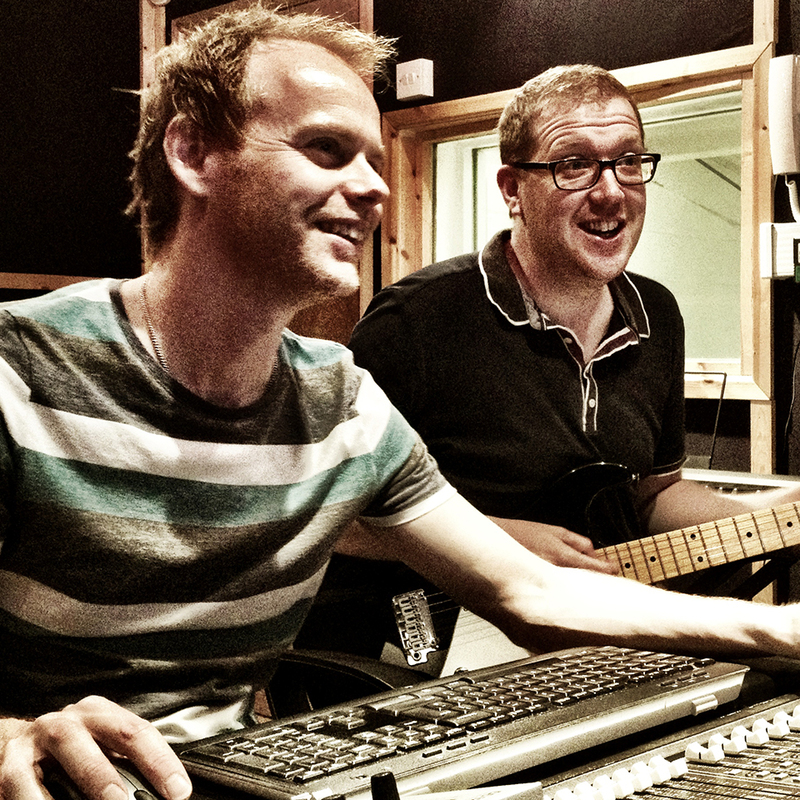 They have been producing music for media for more than 20 years and have been fortunate enough to work on many award winning shows such as Teletubbies (Darral MacQueen/DHX), Horrible Histories (Lion/BBC), Jackanory (BBC) and Baby Jake (Darrall MacQueen/BBC). Recent triumphs have included: Horrible Histories (series 6); Teletubbies; 15 Minute Musical (Specials); Raised By Wolves; Newzoids; Goodness Gracious Me India; All Over The Place: Europe 2; The Amazing World Of Gumball.